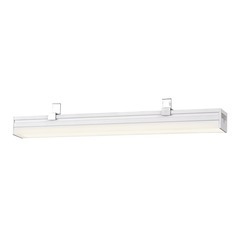 The following are detailed specifications about the 12-Inch LED Under Cabinet Light 3000K White by Recesso Lighting. 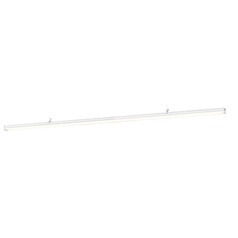 White 1-light LED light bar. 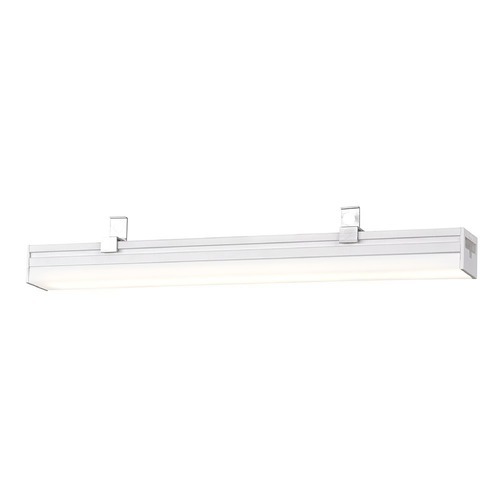 Includes an integrated LED module that runs off of 6-watt, 400 lumens, 3000K color temperature that is equivalent to 30-watt incandescent. Suitable for installation in dry locations only. Line Voltage. CETL / ETL certified. 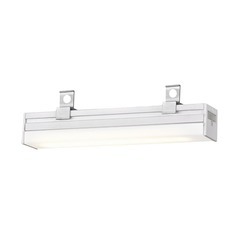 For direct wire surface mount installation you will need to purchase the wiring compartment, product 548985 and an interconnect cable to attach the light to the wiring compartment. The interconnect cables are available in various lengths: 6-inch product 548894, 12-inch product 548896, 18-inch product 548955, 24-inch product 548958, and 36-inch product 554160. 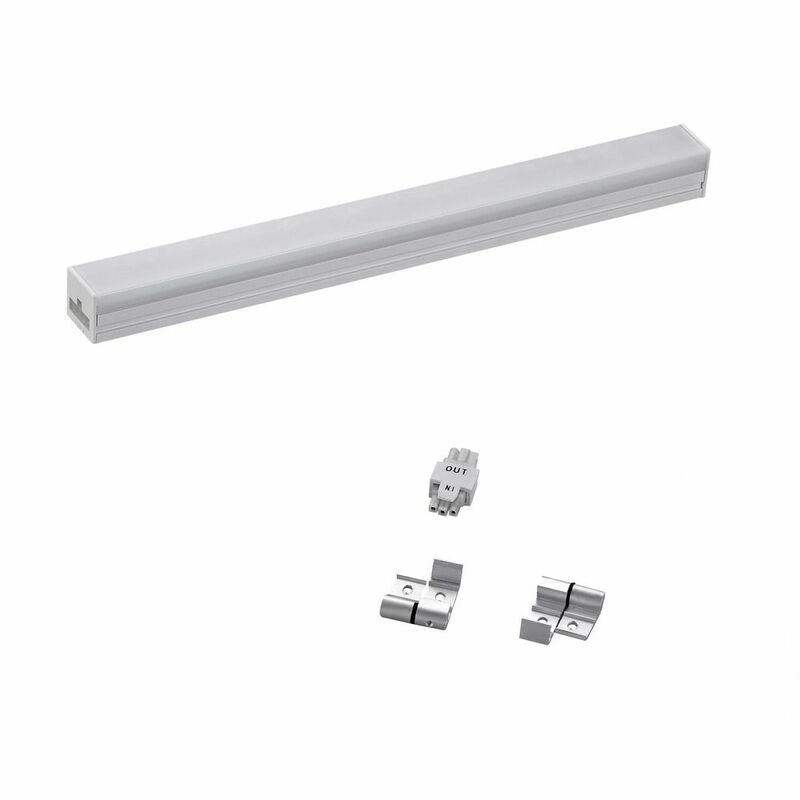 For plug-in surface mount installation you will need to purchase the cord and plug available in either a 2 foot, product 548982, or a 6 foot, product 548983. And an interconnect cable to attach the light to the wiring compartment. The interconnect cables are available in various lengths: 6-inch product 548894, 12-inch product 548896, 18-inch product 548955, 24-inch product 548958, and 36-inch product 554160. For cable hung installation you will need to purchase the parts above for either direct wire or plug-in installation and then two of the hanging cables, product 632144.See recommended tab for all other accessories. 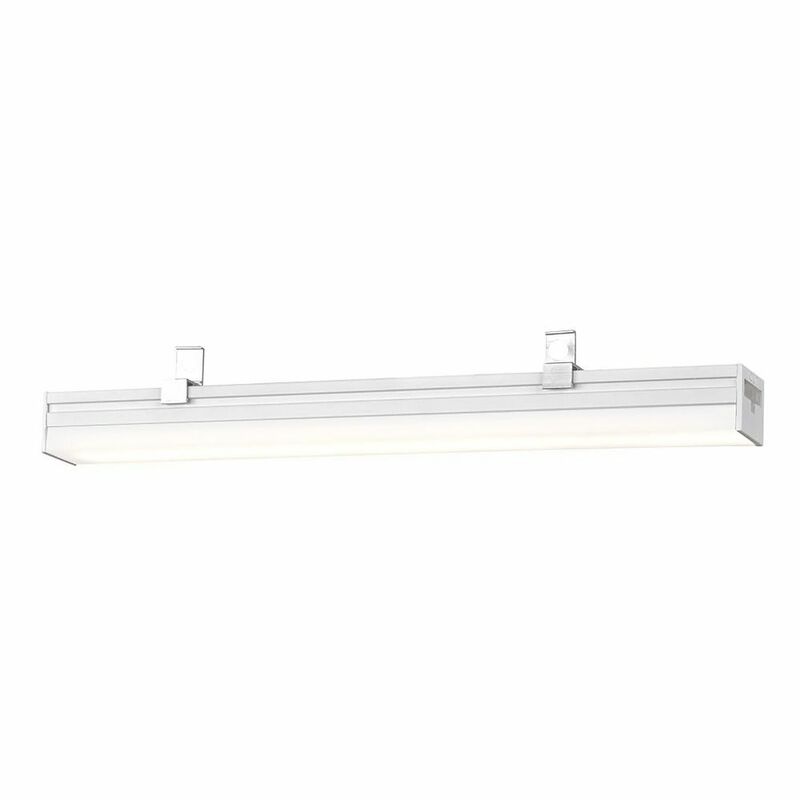 This 12-Inch LED Under Cabinet Light 3000K White by Recesso Lighting is part of the Linear LED Collection from Recesso Lighting . 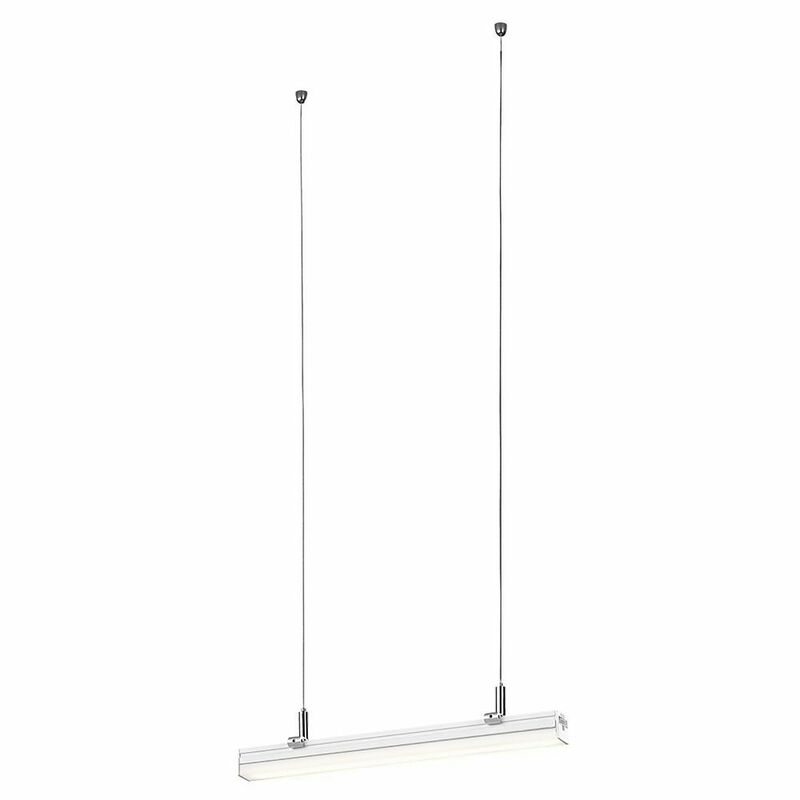 The following items are also part of the Linear LED Collection.